NOTE: Several trail bridges were damaged in the recent high water and are unusable or missing. Download the latest trail map for details. *** The Pink Trail on the beach from Kingsway St. to the North Line Extension is CLOSED until further notice due to high water. See the new Trail Activity Guide on the News page. 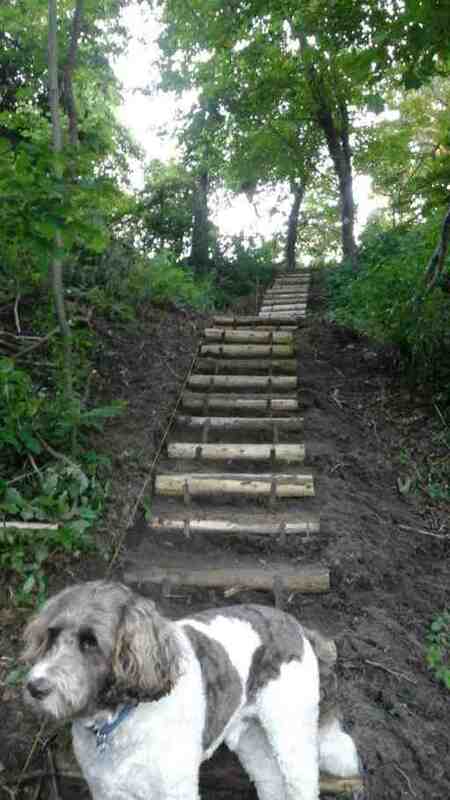 Jamie Hunsburger has been heading up on the NEW Green Trial section. This trail will join up to the east end of Stewart Dr (in Willow West) and the future seasonal bridge that will connect to the NEW Red Trail section. 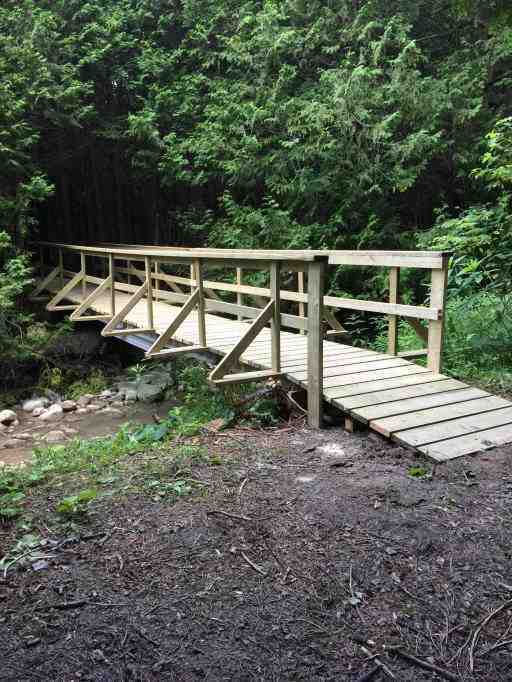 When completed these trail enhancements will offer users a 5km loop alternative! Pictures of the new bridge and approaches installed at the east end of the red trail. Our trails are more than a healthy life-style choice. They represent the very meaning of Kincardine’s slogan: Great energy/balanced life. 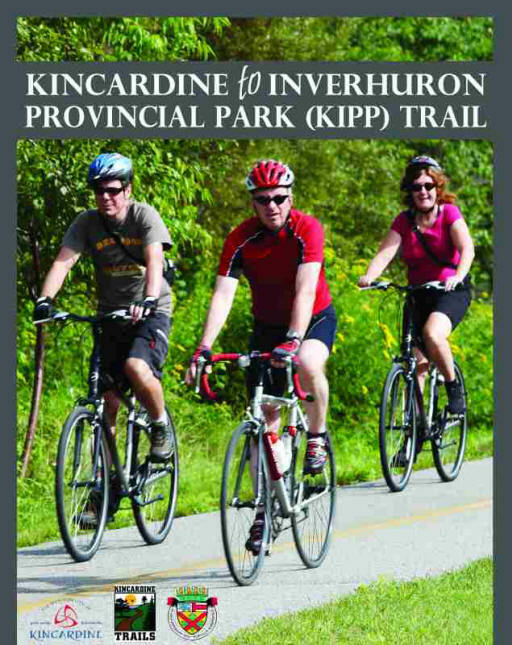 By using approved environmental practices and building public awareness among Kincardine residents and visitors, it is the goal of the Kincardine Trail Association (KTA) to continue developing a sustainable trail system that links our beautiful public parks and open spaces with improved access for all and helpful loops in key spots. 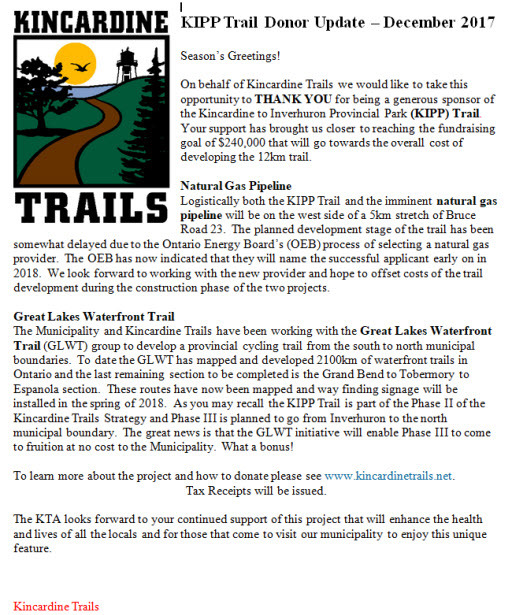 KTA volunteers have already developed 22 kilometers of sustainable trails since 2001, focusing first on the Town of Kincardine. Now we are moving on from Kincardine to Inverhuron Park. By Phase III, we will have fabulous trails from Kincardine, along the former CN rail line, all the way to the municipality’s northern boundary. 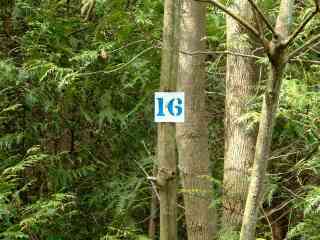 There are five trails in Kincardine. Click the navigation bar at top for trail description with photos.